Have difficulty accurately putting your opponent on a range of hands? Don't like to do math? This Poker Quiz will make you poker math wiz! 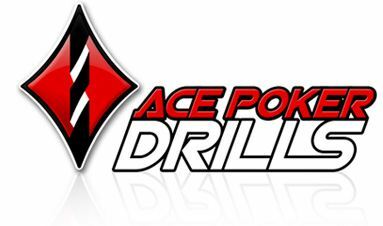 Ace Poker Drills is a very simple and intuitive poker training software aimed primarily at beginners to small stakes players. It places players in common pre-flop and post flop situations in a poker quiz style format, and provides feedback about how to improve their poker game. It also teaches people how to properly count outs and convert those outs to odds. It tracks and charts progress, and the equity/hand reading trainer part of the program is the only kind of its existence in the market. It also comes with a free holdem equity calculator, which is the most advanced poker calculator currently on the market. You can download the free poker equity calculator from here. 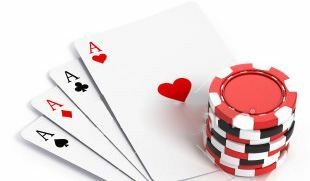 Read more on a our poker blog.